"Yeah, come on in," I called out, setting down the PDF file on a little known battle in Vietnam. Looking up, I saw who it was. "Thanks Boss, it's been a rough weekend." "Yeah, yeah, sit down Muse, take a load off." "Nah, thanks, I need to get home and hit the sack." "That bad?" I asked, sitting back in my chair. "Yeah. I know all this stuff went down a long time ago, but it feels, I dunno, like it happened yesterday. Some of the comments..."
"Yup. Some of the readers have 'been there, done that' - those memories die hard. If at all." "Yeah Sarge. I want to look at this from a wider point of view. Put the battle in context. I mean this stuff happened after Tet, right? And that d-bag Cronkite had already told the American people that we were losing the war, right?" "Well Muse," I paused and leaned forward, elbows on knees, hands clenched under my chin, thinking back to those days, back when we still trusted the media. "Yeah. The media. Man, we used to trust those bastards..."
"Sorry to bring that up Sarge but..."
"Nah, it's okay Muse. At least now we know it's not about reporting facts, it's about selling products. Pleasing the sponsors. Eff it." "I just need a break Boss, this stuff is kinda depressing..."
"Yeah, yeah, sure. Juvat's up for Monday, Tuna may have something for Tuesday, though he might be traveling for work again, but I got it covered. Take a couple of days. Sort things out..."
"Yeah, stop by Tuesday. 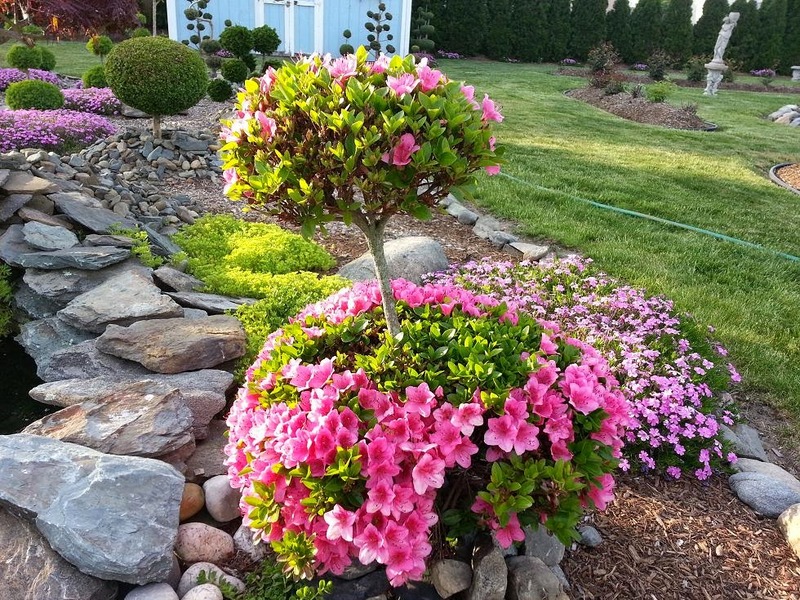 Take some time, smell the flowers, have a beer or twelve." Yeah, I gave my Muse some time off. Sometimes the research is tough, too many bad memories. Though it was over forty years ago, some of that stuff feels like yesterday. 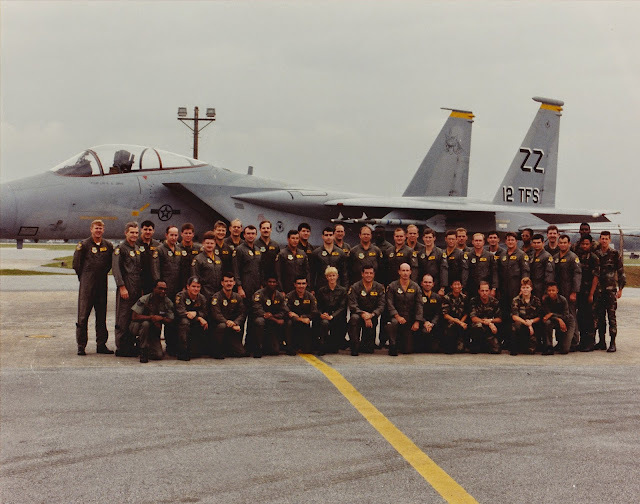 BTW, the story of how and why I became a FAC is a story for another time, but Sarge if you want a post about an operation that garnered an O-5 C-123 driver the MOH right in my back yard in an operation I flew several sorties as an F-4 GIB in support of, hit WIKI for the story of a "Khe Sanh in reverse" about the "Battle of Kham Duc" S.F. 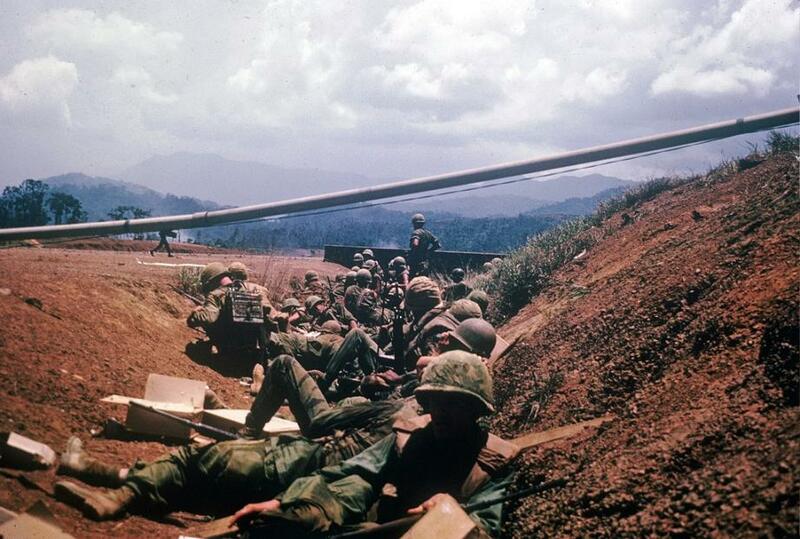 Camp in Quang Tin Province, I-Corps, south of DaNang. in May, '68. A lengthy, but spell-binding read. I read the Wikipedia entry (here) but decided to dig a little deeper. That's going to take some time. 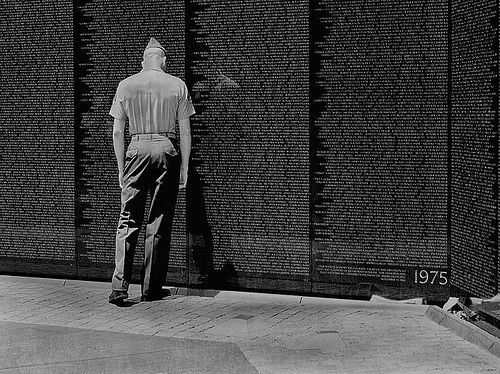 The Vietnam War raises strong emotions even 40 years later. Forty years ago I was a brand new Airman Basic. Think "slick sleeve," no stripes at all, the very bottom of the heap. I went in on the 13th of May, 1975. To put that in context, Saigon fell two weeks before. On the 30th of April. I have many memories of those years. I cannot imagine the memories of those who were there. I used to work with a Vietnamese lady, she, her husband and children fled Vietnam as the Communists entered Saigon. He was a Lieutenant in the Republic of Vietnam Navy. The family managed to reach his ship. Waiting as long as they could, they put to sea shortly before the NVA arrived. My cousin was stationed at Bien Hoa, Air Force. He too had stories to tell. Most of my instructors in tech school in Denver had been in Southeast Asia, mostly in Thailand where I was eventually slated to go. My assignment was cancelled, I remember listening to a radio broadcast as my buddy and I drove across country for Christmas leave. I heard the sound of F-4 Phantoms departing Thailand. I would work on many of those jets in the years to come. But not in Southeast Asia. Like I said, I glanced at the Wikipedia article on Kham Duc. I decided to do a bit more research, that article seemed to have a bias I did not care for. Perhaps it's just me letting my emotions get the better of me. 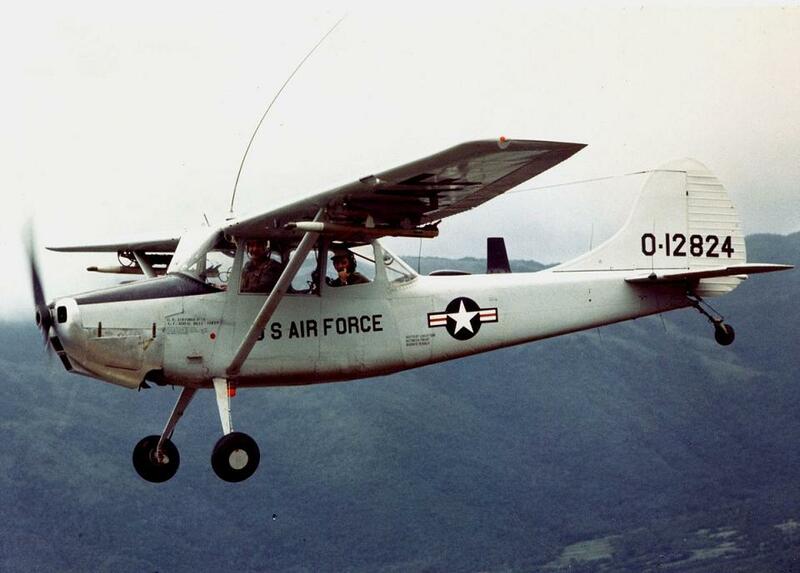 A U.S. Air Force Cessna 0-1E Bird Dog aircraft (s/n 56-4200) in flight over Vietnam in 1967. One of the folks who hangs out here at Le Chant from time to time is a former Phantom Phlyer and raconteur extraordinaire Virgil Xenophon. I first "met" Virgil over at Lex's place. He's been around the block, flown fast jets over the "friendly" skies of Southeast Asia and lived to tell about it. Lots of names, but the one that stands out for me--a courageous pilot and good friend--Sam Deichelmann, Capt, USAF, (RAVEN 47) MIA, SVN, 6 Sept '68. (Ironically, Sam was never downed in Laos, the most dangerous part of his tour, but, but during a "vacation" trip to see his brother at Bien Hoa (where he was flying F-4s) Sam was then to wend his way up the coast for an end-of-tour party an old friend--a Prairie Fire FAC--and I were throwing him at Da Nang before he returned to his base in Laos. PS: His brother was later killed in a mid-air refueling accident. The sons of an AF Maj General, all three (and their Mother) are interred at Arlington--with a memorial headstone for Sam. Upon further reflection, it's funny how the dots are sometimes connected. I first met Sam in summer of '65 at Lockbourne AFB, Columbus OH where I was attending AFROTC "summer camp." Lockbourne was a SAC base with KC-135s and C-130s. 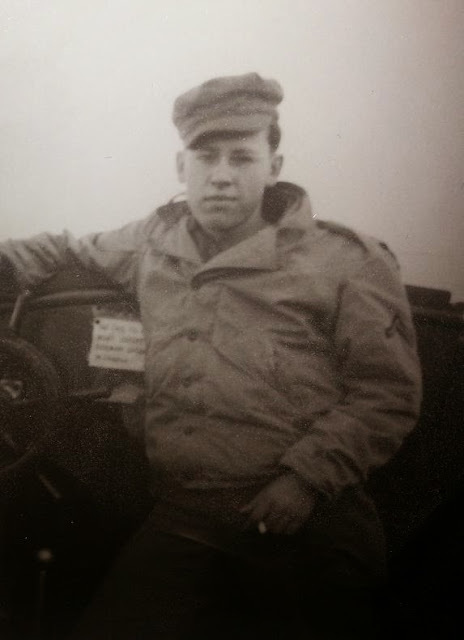 Sam was a 1st/Lt 130 right-seater--met him at the O-Club--he was both a man's man and a ladies man all rolled into one. 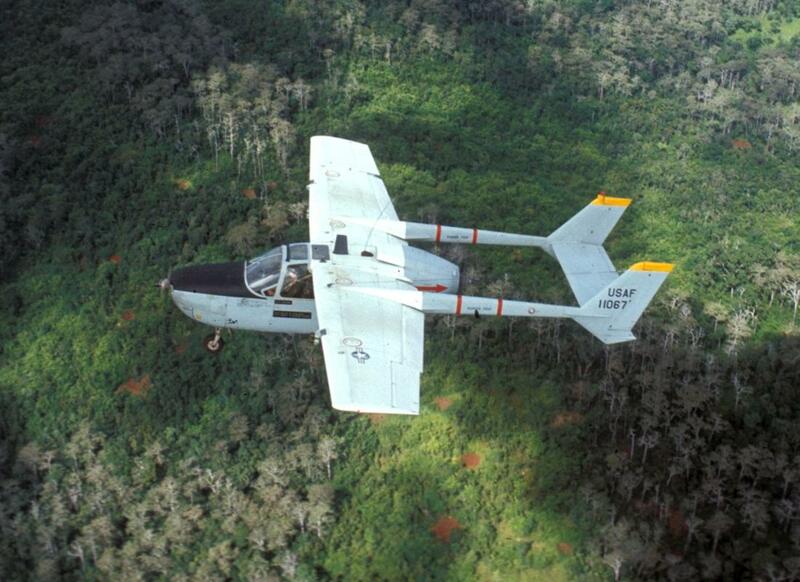 We stayed in touch, where he eventually proceeded me to SEA where he became a C-123 "Blind-Bat" AC. 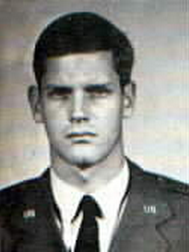 in Laos before he became an O-1 RAVEN FAC. He found out I was at Da Nang thru a mutual friend, an O-4 Prairie Fire FAC who staged out of Da Nang, but worked exclusively in Laos. Sam managed to get over to Da Nang a couple of times for 2-day FAC "coordinating conferences." (LOL) so I got to know him well if only briefly. He went MIA leaving Bien Hoa after seeing his brother on an "end of tour" trip which was to have included a trip to Da Nang for a party the Prairie Fire types were throwing him. Such is life... a helluva guy--one of a kind. The RAVEN site has a special page for him as does Arlington. Juvat suggested this story might make a good post. I thought so too. Before we go further, what's a FAC? Well (as you might suspect), FAC is an acronym which stands for Forward Air Controller. These guys flew in small, light aircraft which could loiter over a battlefield at slow speeds to help direct CAS (Close Air Support) for troops in contact on the ground. The fighter bombers of the time were just too fast to spot targets on the ground in the hilly jungle of Vietnam without endangering friendly troops. Theirs' was a dangerous job indeed, ground fire and terrain were always waiting to bring down their small birds. Trying to coordinate troop locations on the ground --friendly and enemy--, direct air strikes, operate the radio and fly the aircraft kept a fellow busy! These men were special individuals with nerves of steel. As tactical air strikes began to be used in Laos, it became apparent that for the safety of noncombatants, some means of control was necessary. Beginning at least as early as July 1964, the absence of a close air support control system caused a variety of enterprising individuals to improvise procedures for marking bombing targets. At various times, ground markers (including bamboo arrows) and dropped smoke grenades were used. While some of these individuals had military training, such as the American Army Attaché, others had little or no specialized training in close air support. They varied in nationality, being Thai, Lao, or Hmong, as well as American. Both Continental Air Services, Inc and Air America pilots would sometimes serve as ad hoc forward air controllers. 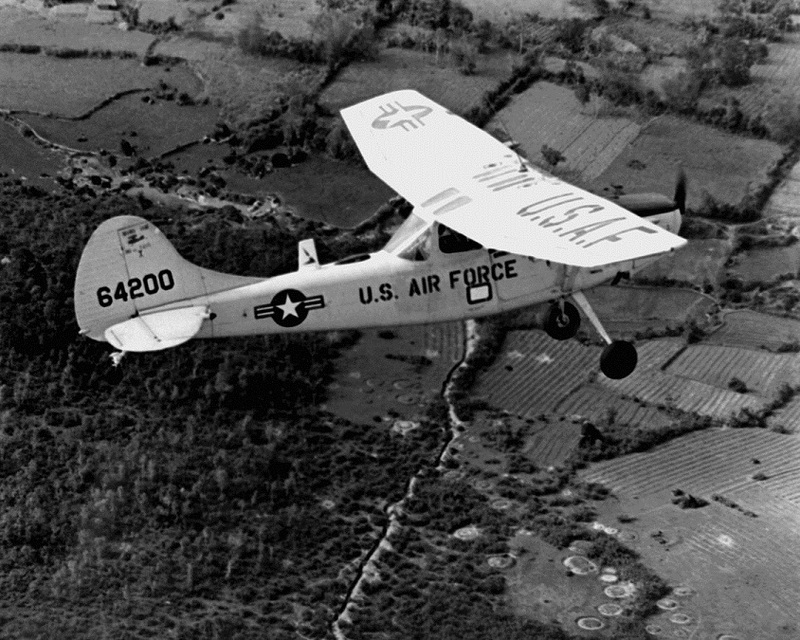 To begin an operation of great secrecy, the U. S. Air Force originally forwarded four sergeants from Combat Control Teams in 1963. These sergeants turned in their uniforms and military identification and were supplied with false identification so they could work in civilian clothing. This process was designed to preserve the fiction of American non-involvement dubbed plausible deniability. Once "civilianized", the Butterflies flew in the right (co-pilot's) seat in Air America Helio Couriers and Pilatus Porters. They were often accompanied by a Lao or Thai interpreter in the back seat. The Air Commando sergeants directed the air strikes according to U. S. Air Force doctrine, using the radio call sign Butterfly. Two of the Butterfly Air Force combat controllers were Master Sergeant Charlie Jones, soon joined by Technical Sergeant James J. Stanford. 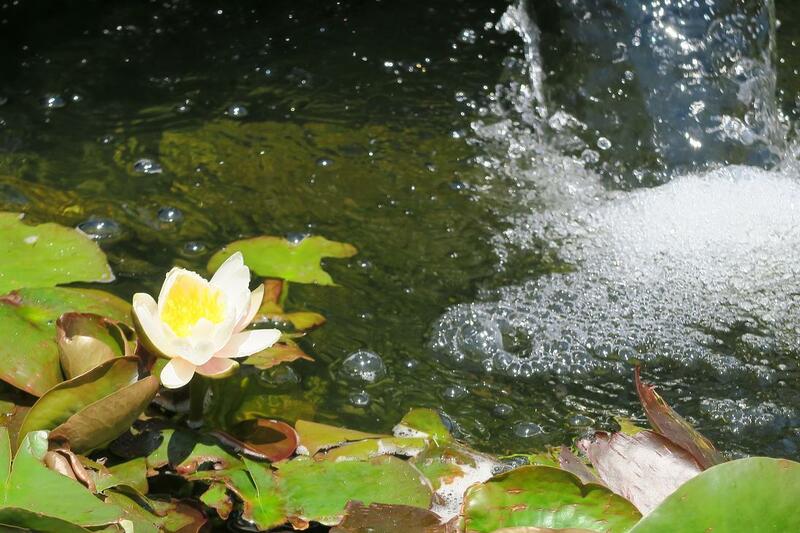 Another of the Butterflies was Major John J. Garrity, Jr., who in future would spend several years as the éminence grise of the American Embassy to Laos. They, and their successors, ran air strikes without notice or objection until General William Momyer discovered that enlisted men were in charge of air strikes; at that point, he ordered their replacement with rated fighter pilots. 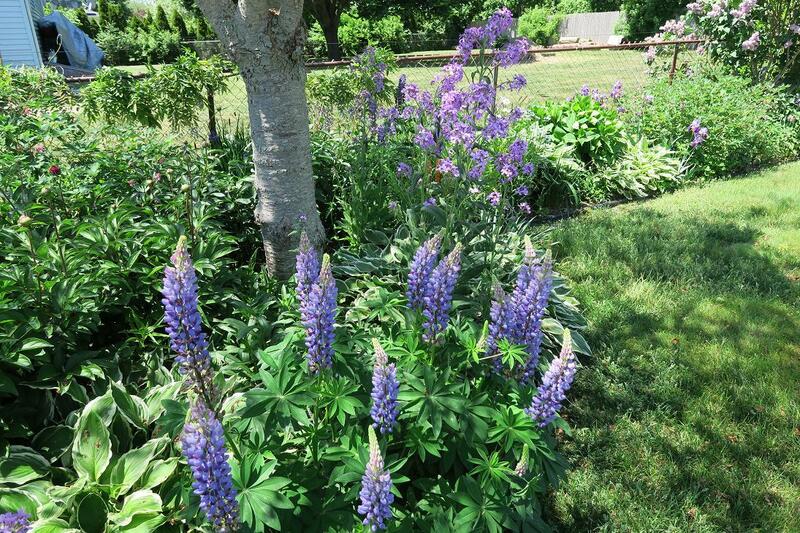 By that time, the number of Butterflies had escalated to three pairs. Both the impromptu strike controlling and the Butterfly effort ended with General Momyer's tirade in April 1966. Development of rules of engagement by the Embassy also threw more reliance on increased control over the in-country close air support. So did the introduction of an integrated close air support system for Southeast Asia in April 1966. Also, beginning in April 1966, part of its effort to better direct air strikes, the U. S. Air Force installed four tactical air navigation systems in Laos to guide U. S. air strikes. 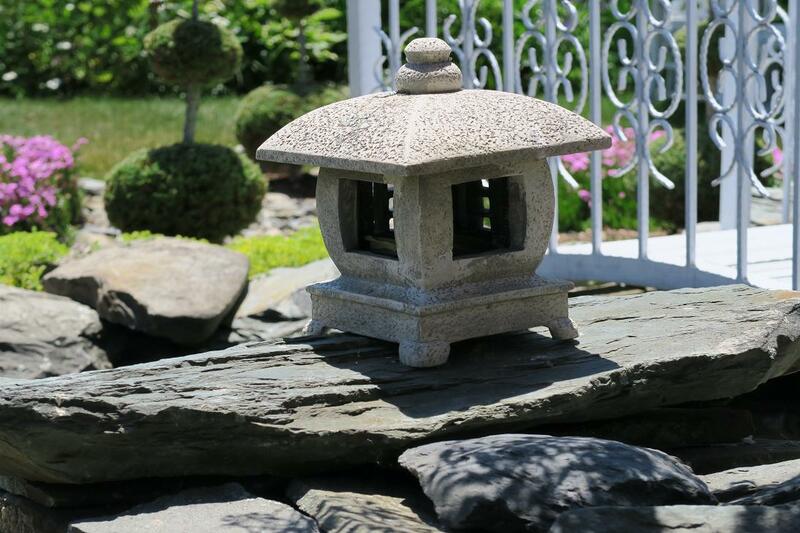 One of these was emplaced on a mountain top at Lima Site 85, aimed across the border at Hanoi. A successor operation, code-named Palace Dog, began replacing this original Butterfly effort in 1966. Central Intelligence Agency agent James William Lair recommended the use of Lao interpreters flying in the rear seat of light aircraft flown by American pilots, thus establishing the Ravens. The Ravens were airborne fighter pilots in unarmed light aircraft who flew observation missions, marked enemy targets with smoke rockets, directed air strikes onto them, and observed and reported bomb damage assessment post strike. 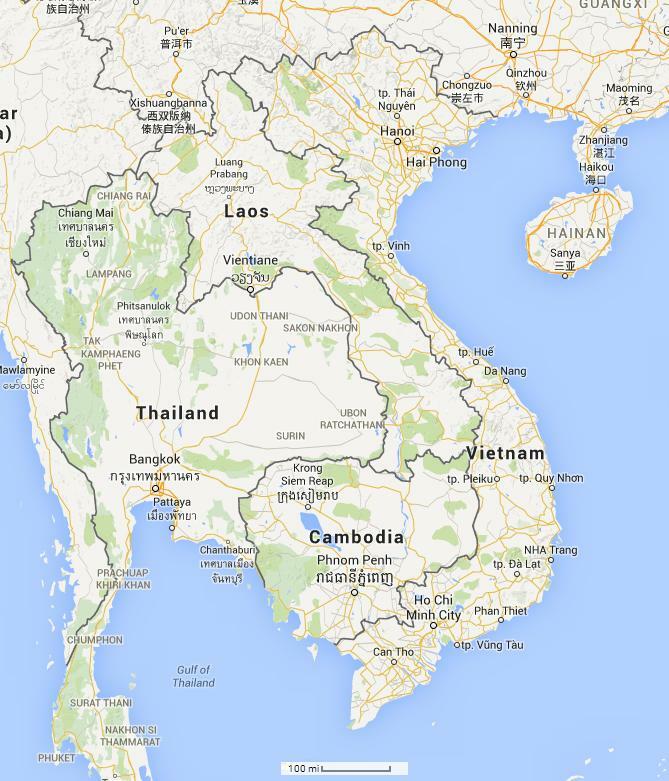 They were based in five Lao towns: Vientiane, Luang Prabang, Pakse, Savannakhet, and at Long Tieng on the Plain of Jars. Prairie Fire was an operation which sent MACV-SOG* units (Green Beret) into Lao. It was conducted in conjunction with the Marine Operation known as Dewey Canyon in the A Shau Valley south of Fire Base Vandergrift and south of the Rock Pile and Camp Carroll. The area in Laos was designated Prairie Fire. Another good FAC story is here. You can read about Blind Bats here. I hope that sheds some light on what Major Deichelmann's job was in Southeast Asia. Virgil was correct in his assumption that Maj Deichelmann had been declared KIA (Killed in Action) and promoted posthumously to Major. His entry at the unofficial Arlington Cemetery website is here. His brother's is here and their father's is here. I have been searching the web of world-wideness for more information on the brother of Virgil's friend, Captain Stephen Deichelmann but information is somewhat scarce on his fate, other than he was killed in a mid-air collision with another aircraft. He has a street named for him at Nellis AFB in Nevada which lends credence to a story I read which says he was killed after his tour of duty as an F-4 Phantom pilot in Southeast Asia. The Arlington website says he was killed over Vietnam. Their father had a long career in the military and was a graduate of West Point. His Air Force biography is here and his West Point memorial page is here. 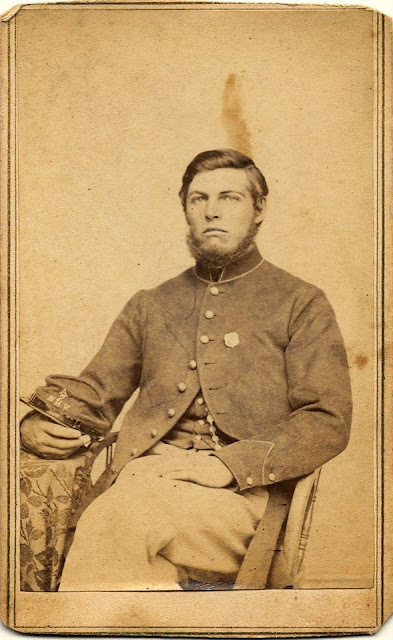 Both boys attended Sidney Lanier High School in Montgomery, Alabama upon whose website they are profiled, Major Deichelmann here, Captain Deichelmann here. The major is also mentioned in a book excerpt, here. Three men who served their country and served her well. Two paid the ultimate price. Mrs. Deichelmann outlived them all but eventually rejoined her boys at Arlington. The FACs from the Vietnam War have their own website, pay them a visit and join me in remembering those brave men. 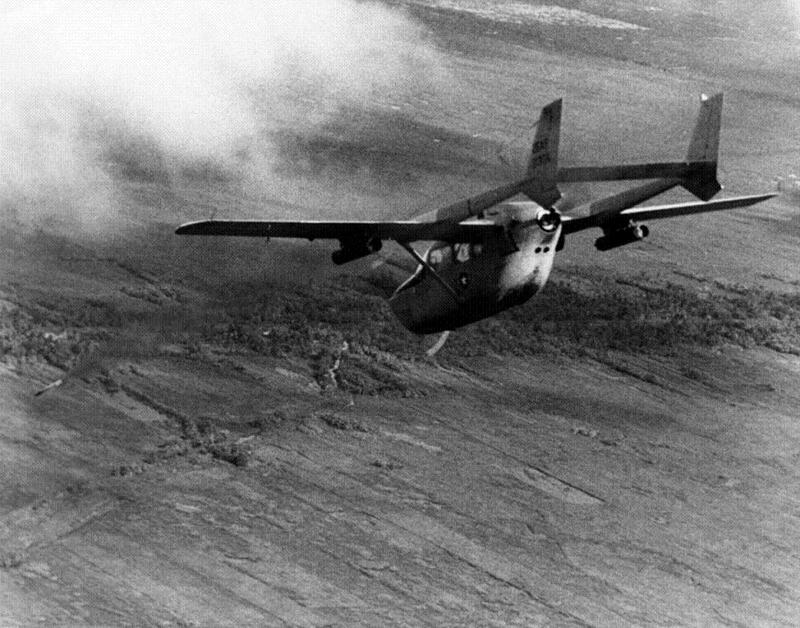 An O-2A fires smoke markers at a target. 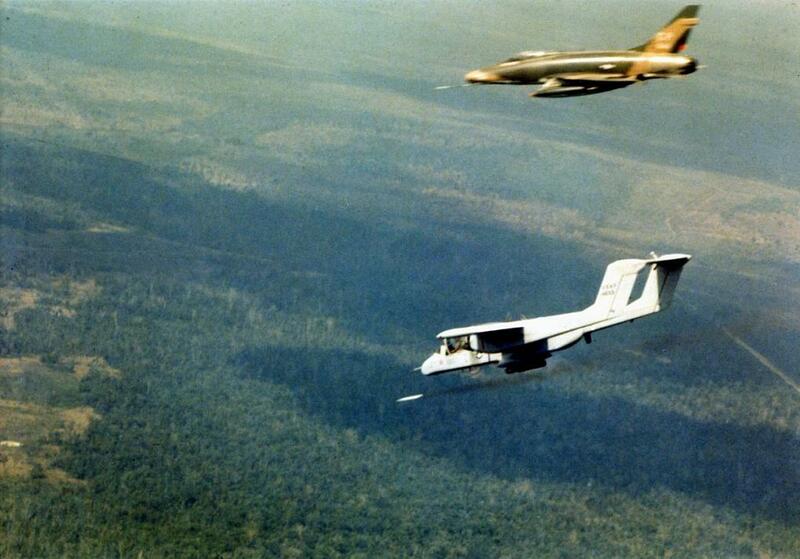 An OV-10A marks a target for a 531st TFS F-100D, 1969. * MACV-SOG = Military Assistance Command, Vietnam – Studies and Observations Group, think Special Forces, or Green Beret as the source mentions. I'm in the midst of doing research for a post suggested by notre blogueur extraordinaire Juvat via a comment by our own Virgil Xenophon. I grew up watching our government fritter away everything our troops paid for in blood. I am too pissed for words. Well, in my book he was dead wrong. 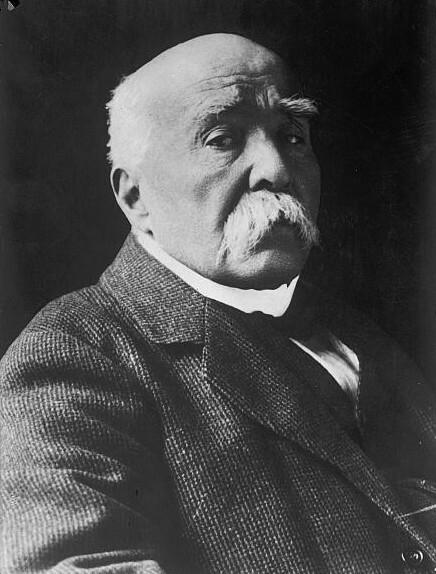 He was one of the architects of the Versailles Treaty at the conclusion of World War One. For his efforts we got World War Two and all the horrors that entailed and all the misery which followed. Politicians are, in general, assholes. Perhaps we should negotiate with our enemies? Yeah, when I'm pissed, certain Rolling Stones tunes work for me. That was one. A ripping good yarn so far. This book is part of a series following a Royal Navy officer by the name of Alan Lewrie. I lucked into this book, finding it on the book swap rack outside the library at work. 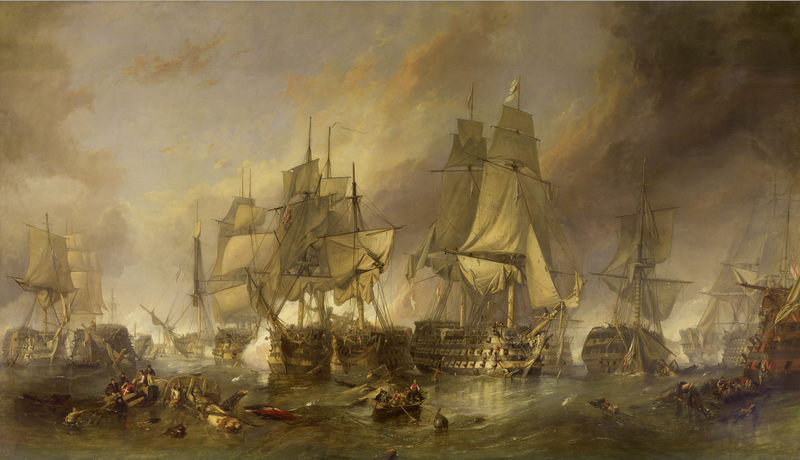 The cover bore a painting of fighting ships so I took a peek. I read a few words and I was hooked. So far the book has me riveted. Oddly enough, the first book I ever read concerning the age of fighting sail I also got for free. It was on Okinawa in the last century (and yes, I do like saying that) and was given to me by a fellow airman. A Purdue man as I recall (the college, not the chicken concern) who had left that august institution short of the credits required for a degree. As I remember it, he, like myself, was far too fond of beer to make time to actually study. So he, like me, left university to pursue other endeavors. He, like me, wound up in the Air Force and at Kadena Air Base. 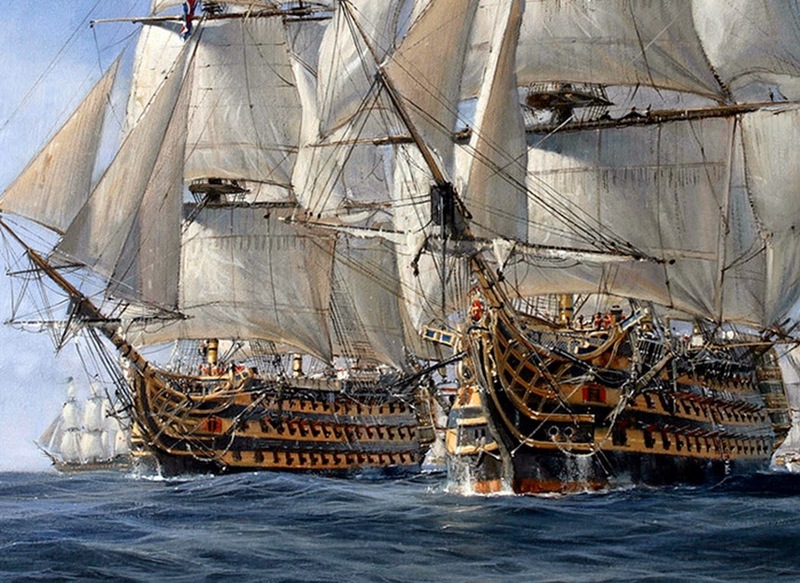 That set me off down a long road following the career of a certain Richard Bolitho of His Majesty's Royal Navy. That is a long series written by Douglas Reeman under the pen name Alexander Kent. I believe I have read most of that series. Mr. Reeman was a officer in the Royal Navy in World War II and has also written books on naval warfare during that time period. The man knows the sea very well. Checking his Wikipedia article (linked above), I see he also has a series featuring the Royal Marines. As I know an ex-Bootneck or two, I feel honor bound to start reading that series as well. 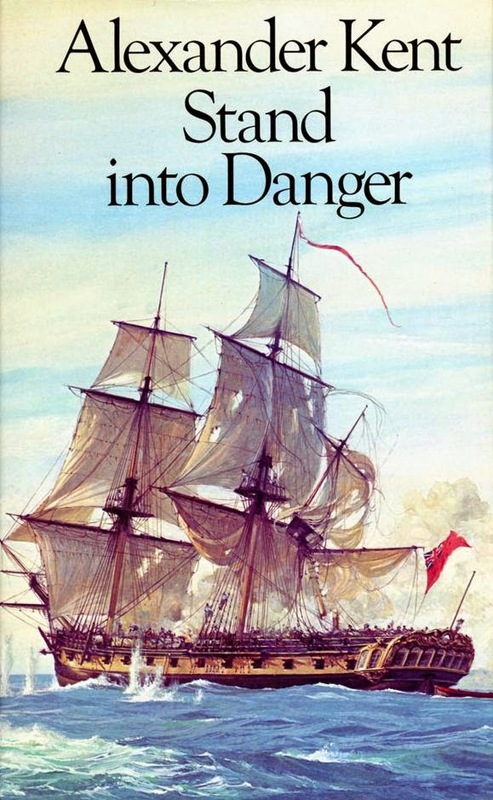 Oddly enough I have never read any of Patrick O'Brian's Jack Aubrey novels. Though I have seen the movie, Master and Commander, the big screen seldom does a good book justice. So there's another series of books on my "to do" list. Where oh where will I find the time? Belay that! 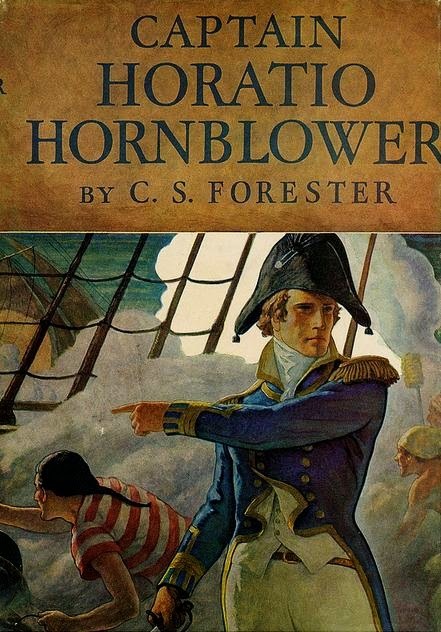 What about Hornblower, man? C. S. Forester and all that? Ye gads, another series I need to read! Of course, I need to do all that and keep the blog up and running. I have responsibilities dontcha know? Oh and a job, a paying job, mustn't forget that now! 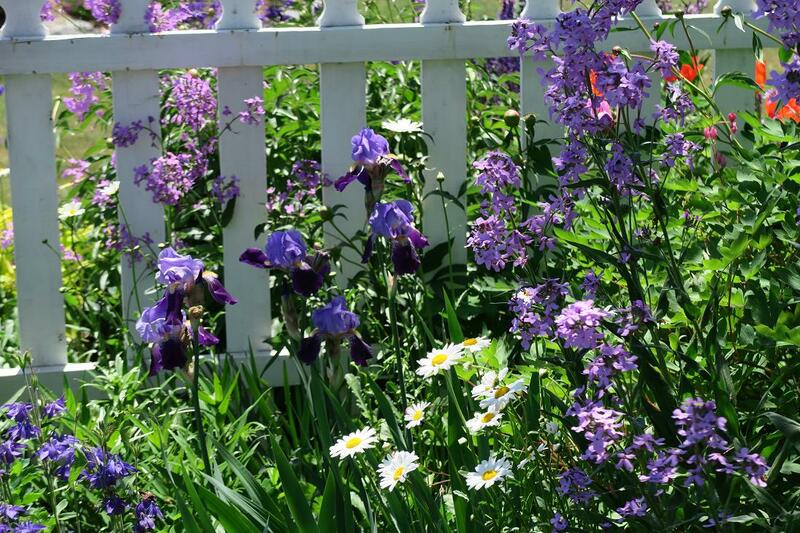 As any homeowner knows, maintenance is something that needs to be done. 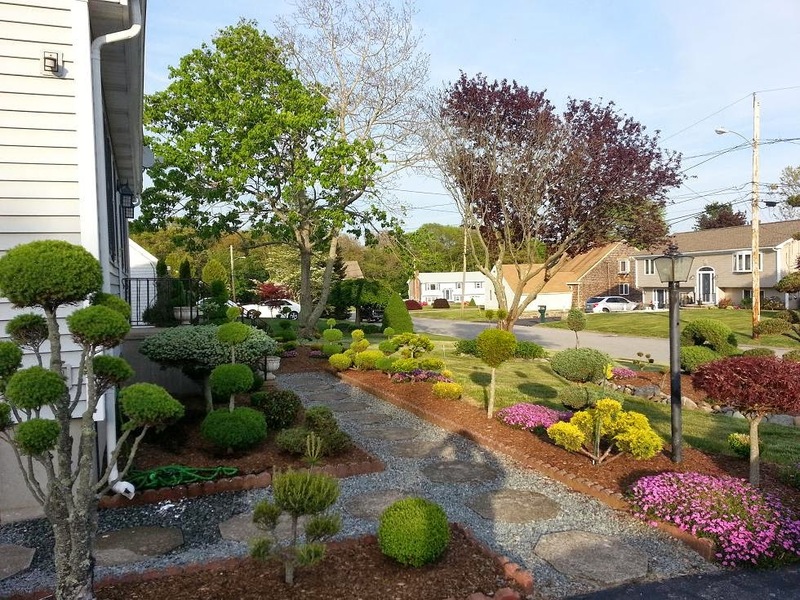 Whether it's cutting the grass, painting, trimming, weeding or what have you, it's one of the "joys" of home ownership. Some years back, we decided that we weren't going to paint the place every few years. So we had siding put on. It looks very nice. It has to be cleaned periodically (funny how the sales guy never mentioned that) but it beats painting. The deck, however, requires some maintenance from time to time. I do not believe just how much the weather tears up a paint job. 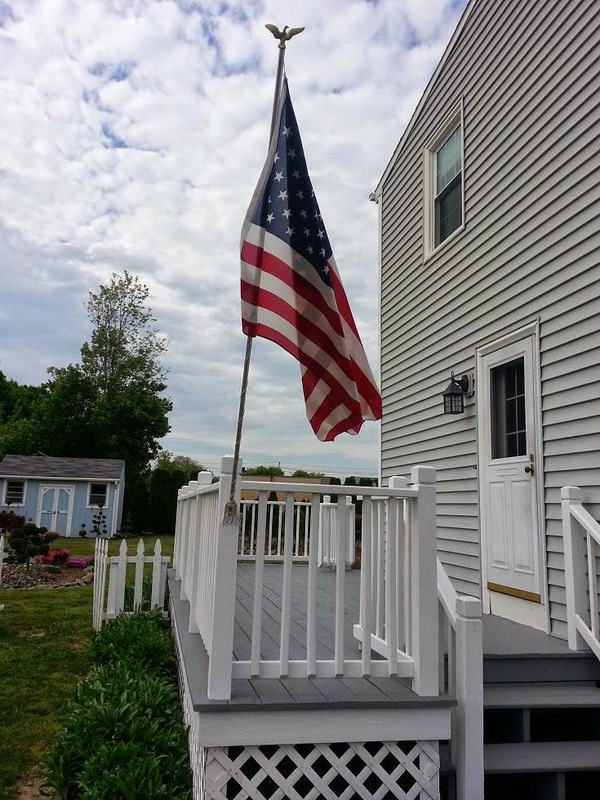 So this past Memorial Day weekend, The Missus Herself decreed that the deck would be cleaned, scraped and painted. Yea verily, so it was done. Saturday we cleaned and scraped the old paint away (for the most part). A new power washer helped that task along mightily (and will also be of benefit to the cleaning of the aforementioned siding). Sunday 'twas a late start. We went to church and then had lunch at Panera Bread, a place I am most fond of, painting did not commence until nearly 3 in the afternoon. We got the railings done, all that white stuff above. Monday we did the deck floor itself with a product from Behr called "Deckover." It is a very thick paint with a certain amount of grit in it. It's almost like no-skid. So the floor was painted. 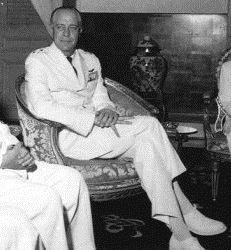 Upon completion, The Missus Herself declared that veggies would be grilled and consumed with couscous and shrimp (one of the Sarge's favorite meals). While partaking of an Old Brown Dog (from Smuttynose Brewery, up New Hampshire way), I tipped my drink to the West, the North, the East, to the South and then to the Heavens, I then thanked those who gave their lives so that I might enjoy my freedoms. The men and women who gave the last full measure of devotion to these United States of America are never far from my thoughts. For me, it was an excellent weekend. I owe so much, to so many. 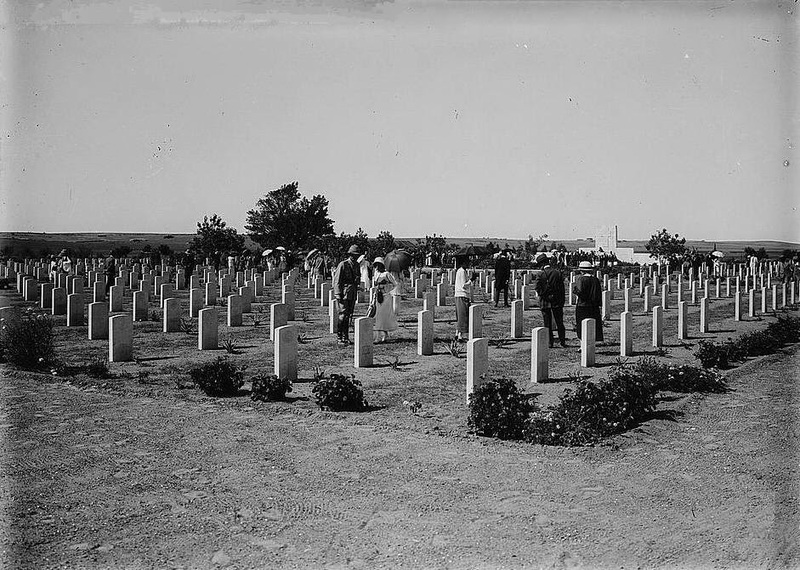 Money Quote: “Memorial Day is not to be confused with Veterans Day; Memorial Day is a day of remembering the men and women who died while serving, while Veterans Day celebrates the service of all U.S. military veterans.” That's a pet peeve of mine. 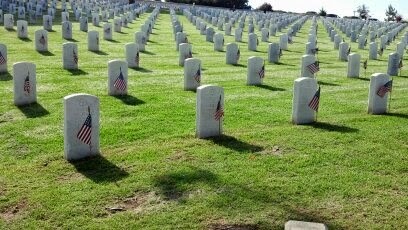 So, I was curious to know how many people we should be honoring on Memorial day. My first search found a very rough estimate of 1,312,332 since the American Revolution. A more authoritarian source states the total military deaths from all causes between 1980 and 1993 at 27,070 while a different study showed the number from 1990-2011 to be 29,213. Large numbers, too large for me to get my mind around, too large for me to properly pay my respects. So, I’d like to introduce you to some of my friends and neighbors. Capt Robert S. Schneider II (USAF) aka “Rocket”. Dec 25, 1956 –Jan 24, 1990. One of the members of my Flight. Killed in a midair collision while flying an F-15. Capt Alan J. Pryor (USAF) aka “Tex”. Oct 6, 1953-Oct 17, 1984. My best friend in College. 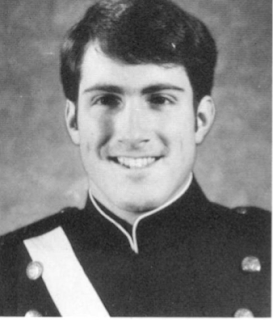 Killed in a controlled flight into the ground accident while flying a night mission in an F-111. Contrary to the data at the link, he was born and raised in Midland TX. Regrettably I couldn't find a picture of him. Capt Ross LaTorra, (USAF) Dec 1, 1958 – April 22, 1987. One of my students at LIFT as he was going through IP upgrade, and neighbor. 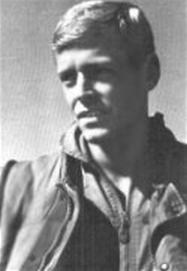 Killed in a midair collision in the AT-38 along with two students. 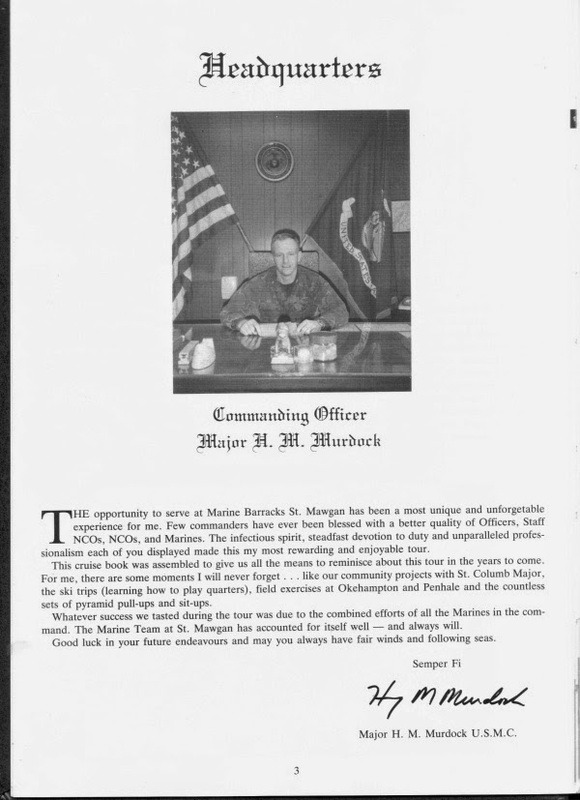 LtCol Harry Murdock (USMC), Aug 13, 1951-Jan 10, 1995. One of my instructors while I was going through SAMS. We had to write two monographs while there, my second was on JFACC. Col Murdock was my advisor. Needless to say, we had some interesting discussions on the subject. Drowned in a flood while trying to rescue some trapped Marines. Lt Col Marty Outland (US Army) May 2, 1958 – Mar 12-1998. A colleague on the Army Staff with whom I worked Counter Drug stuff while on the Joint Staff. Died of a Heart Attack at his desk in the Pentagon. Couldn't find a picture of him either. 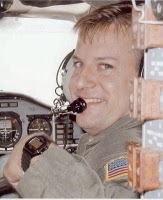 Maj William Brian Downs (USAF) Jan 30, 1965-May 30, 2005. I’ve never met him, but I wear his commemorative bracelet. Killed in a crash while on a Special Ops Training mission in Iraq. 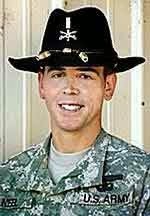 Capt Phil Neel (US Army) Nov 27-1979-Apr 8, 2007. Brother of 4 of my students and son of one of my employees. Killed in action leading his unit in Diyala Province Iraq. 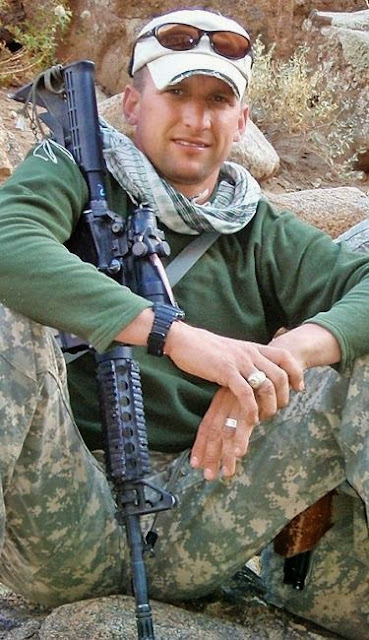 SSG Chris Staats (US Army) –Oct 16, 2009. Husband of a teacher at the School where I work. Killed by IED in Afganistan. 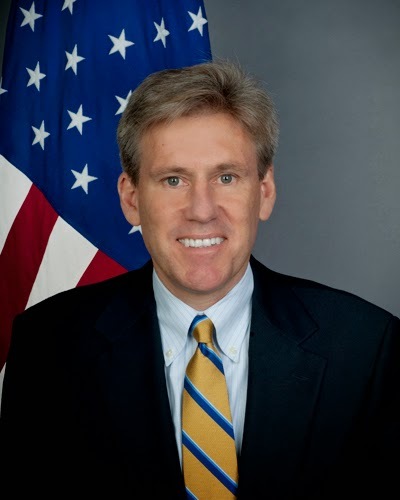 Finally Chris Stevens Apr 18, 1960-Sep 11, 2012. Because, at this point, it makes a difference to ME! 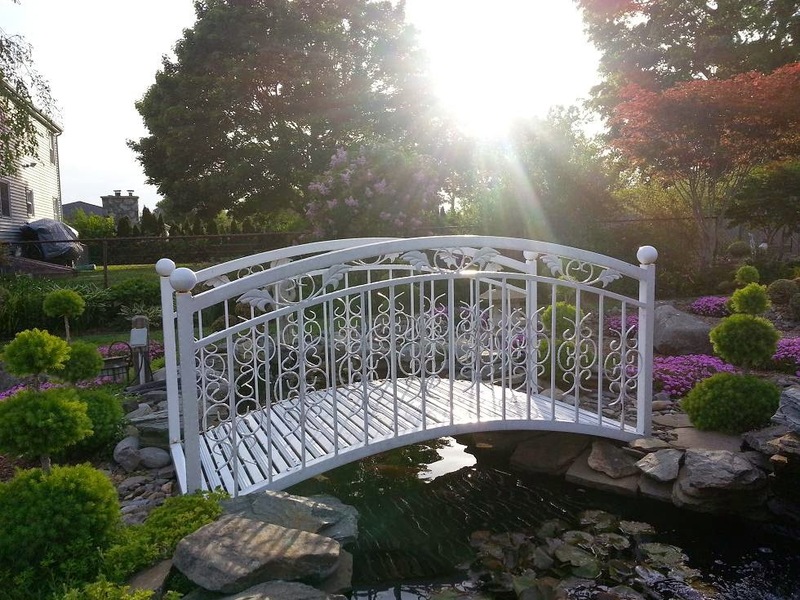 Mixed musings from me today, and it’s not even Tuesday! I suppose I could blame it on my lack of posting recently, causing a backlog of bloviating on my part, but really it’s just that several things seem to be on my mind this Sunday afternoon. Besides being Memorial Day weekend, I see a few situations that I've ranted about in the past that I’m possibly detecting a sea-change in. Sea-change. Now there’s an interesting phrase. When I first wrote it in an earlier draft of this post, it gave me pause. I had never used it before, in conversation or in writing, and so I wasn't sure I was using it correctly. Of course it has a nautical ring to it which works for use in the writings of a retired Navy guy, but that’s not a reason to use it incorrectly. As so many famous idioms have, it comes from Shakespeare, specifically his play The Tempest. It means a broad transformation or radical change. So yep, that’s what I’m hopefully seeing. Maybe one day I’ll write about all the idioms derived from Shakespeare, but I digress. I’m not the first person to notice it, but I think people are starting to figure out what Memorial Day is all about. Through no fault of anyone, our great country having righted the wrongs from Viet Nam when our Veterans were treated badly after they returned, has bent so far over backwards in thanking our Vets from the War on Terror, that it had either mixed up the holidays, or just put that thanks when and where it doesn't quite belong. That’s not to say there’s an inappropriate time to thank a Vet, but on this weekend, of all weekends, remembering those who have fallen in defense of our great nation should be paramount. My friend the Skipper wrote about that as well. "The word is out. 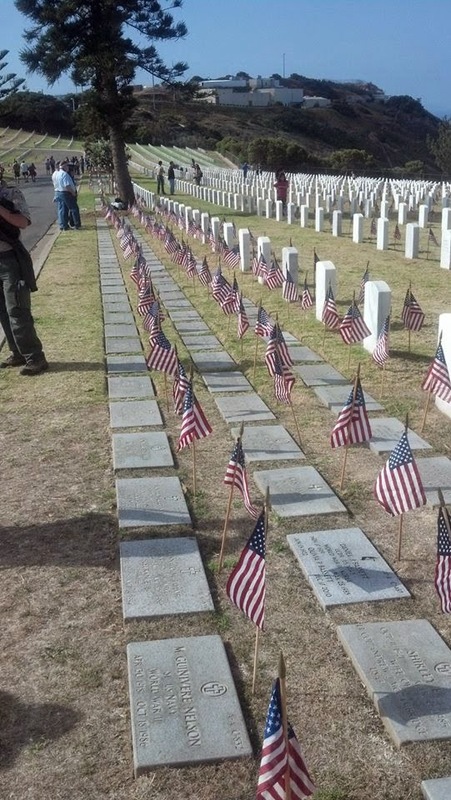 Thanks to a widespread campaign that has at times bordered on militancy, the public is surely grasping that Veterans Day is for those who’ve served, and Memorial Day is for those who’ve served and made the ultimate sacrifice. Those you honor on Memorial Day should also be honored on Veteran’s Day." There’s no reason for militancy of course, just a kind-hearted correction or redirect of that thanks toward those who should be thanked and remembered this weekend. When a friend commented on my Facebook post that we should be thanked every day, I replied that my post wasn’t meant as me being ungrateful for their appreciation of my service, but more as a public service announcement. Due to CVW-5 in Japan was such a tight-knit Air Wing, I knew of Bones and Chowda that Skipper discussed in his recent post, having seen them around the boat, but I didn't really know them. I have mentioned LT Graham Higgins here before. He was the RIO in a Tomcat that crashed into an apartment complex in Tennessee. Graham was in flight school with me during NFO training. He was one of the few married guys in the class, and I think the only one able to hang with us single guys in the bars of Pensacola, his lovely wife usually leading the charge. I don't remember her name unfortunately, and I feel bad about that. There were also the two Naval Air Crewmen that died in an SH-60F helo that crashed off the starboard side of the boat one night. I don't remember their names either, and I should. I was in a conference last year and during a break I started playing "don't we know each other?" with another attendee. It turns out he was the pilot of that ill-fated helo. He said he thinks about them every single day. Then there's my neighbor whom I never met, Capt. Matt Bancroft, USMC who died when his KC-130 crashed in Afghanistan in 2002. He was never truly my neighbor, since his widow didn't move their family into the house across the street until 2007, when our daughters became friends. I think about him often, even though we never met, usually when I see his now teen-aged daughter who never really met him either. So in addition to the entire populace of those who died wearing a military uniform, I'm thinking about those brave men specifically. It's not just people's understanding of the difference between Veteran's Day and Memorial Day that I hope I'm seeing. This next one is a bit more political in nature, and one that might take a little faith on your part if you were to agree with it. While not mixing up those two holidays could be called giving credit where credit is due, I want to say we're beginning to place blame where it belongs and maybe even accepting responsibility for our own actions. Unless you've been a hermit, you can't help but notice recently that police action against black people, especially when a black person is killed by a white cop, tends to cause a lot of commotion. And by commotion, I mean rushes to judgment, looting and rioting, prominent public officials of all colors speaking out of turn, Federal administrators intervening in issues at the state or local level, etc. It started last summer in Ferguson Missouri, and continued this year in Baltimore Maryland. What changed after Baltimore was something I thought I'd never see or hear- the President not playing the same old card, or at least not playing it exactly as he has in the past. During the Ferguson riots he called for the rioters to "Stay the Course", whatever that means, but after Baltimore, he called on black men to step up and be fathers, that the looters were criminals and not justified in any way due to the way they've been treated or for the economic disparities they face. 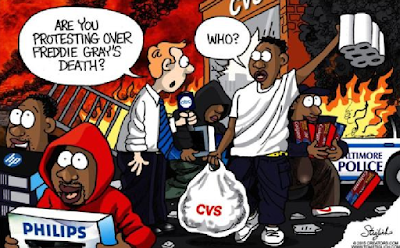 The rioters and looters were destroying neighborhoods of other black people, stealing from businesses owned by black people, all policed by black officers who work for a black Mayor. This finally wasn't allowed to be attributed to the death of a black man. After the rioters quieted down, the mainstream media could be heard to also state much of the same- that many problems blacks face are the fault of blacks themselves, and that race and the wrongs of slave owners 150 years ago can't be blamed for societal ills today. It's not just race. Ever since Clinton was elected, and no matter which party controls Congress or the White House, the rhetoric has risen to a level that's almost deafening. I'm not immune to tuning into it, nor of helping add to the noise level, as I'm fairly vocal in my criticism of politicians, both here at The Chant and on Facebook, especially during election season. What I believe I'm seeing though is a certain level of moderation in those views. Not that anyone is necessarily changing their viewpoint, but that we're turning down the volume, and maybe gaining a bit of tolerance towards other opinions in the process. I still hold our President's views and policies with disdain, but I think his side of the aisle is starting to realize that just because he's of the same party, he's not always right. And criticism of him has allowed to seep out from his own politicians, and the media as well. With that criticism has come a slightly reduced level of finger pointing at the GOP. Not that they don't still blame Bush and Republicans for anything and everything, but when your fellow Democrat is obviously making mistakes, not to understate the gravity of those mistakes, one can't help but give pause to their own beliefs and policies. Now I admit that some of that comes from a media industry and politicians needing to distance themselves from an unpopular president, but it's a start. I know I'm tired of the gridlock, the inability to listen to each other, and the lack of political will to find common ground between the different positions. Compromise isn't always a dirty word. If my Facebook feed is any indication, with an obvious reduction in the number and flavor of political posts, I don't think I'm alone. I think there's a growing trend towards a more educated voter this next election cycle. 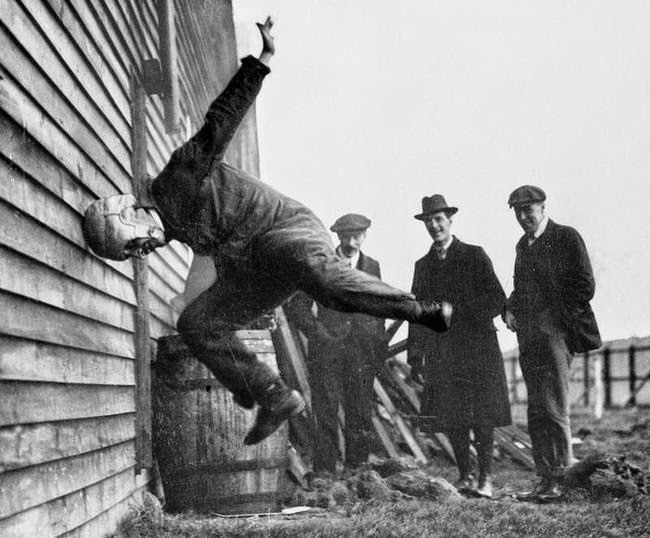 With so much press about Benghazi, the secret email server used by Hillary Clinton, and videos of people unable to name any significant accomplishment from her service as SecState, I would hope that voters are at least willing to pause a half second before voting like an automaton. And it's looking like much of the funding behind Clinton's war chest was probably partially funded by people not exactly on board with the red white and blue, making her seem no different from the politicians people hate on the other side of the aisle. Whatever happens over the next 17 months will be interesting. And the political discourse will continue in some fashion, if not always kindly. 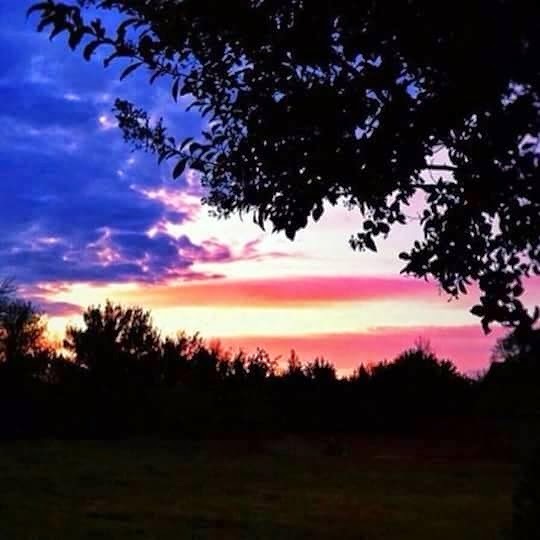 But on this Memorial Day weekend, we honor and remember those servicemen and women who died defending our nation and the freedom to raise the rhetoric to whatever volume and topic we choose. Well, it's time to barbecue and get Summer started. That's what the day is about isn't it? "Happy" Memorial Day, and thanks to those at Arlington, Ardennes, Belleau Wood, Normandy, Fort Rosecrans, and so many more. 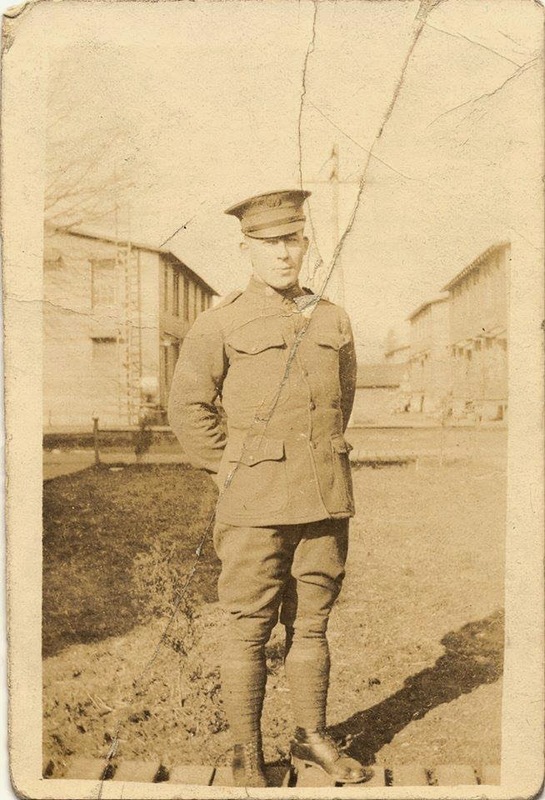 To my knowledge, only one member of my family ever died in war. That was my great-great uncle, Robert Bain. I wrote of him here. 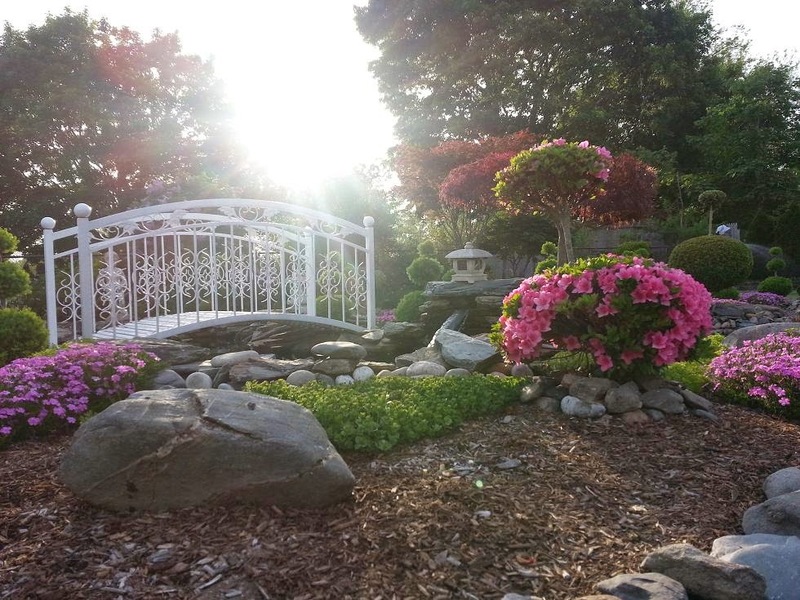 That's his final resting place in that opening photo. This weekend lies heavy on my heart.